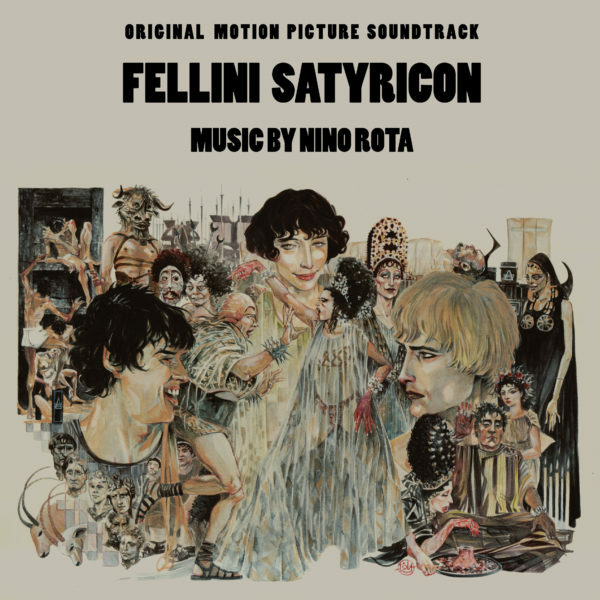 Satyricon (1969) was one of the few adaptations helmed by Fellini during his career, based on the fragmented novel of the same title by Petronius. Described as one of “the most profoundly controversial movie in all history”, the story tells the picaresque journey of a former gladiator, who is in search of his boy lover. Nino Rota composed one of his most unusual scores for the film, evoking barbaric rhythms and ancient-sounding instruments to underscore the colorful visual cacophony of the film. 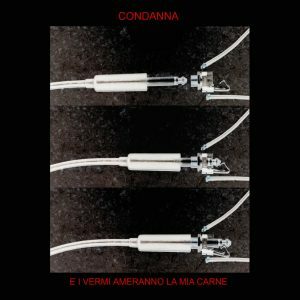 Although the score had been released previously on CD those issue were produced from LPs sources, whereas this CD has been mastered from the first generation stereo master tapes, recently discovered in the vaults of EMI Italy.